These trousers are based on originals from the 15th-18th century. 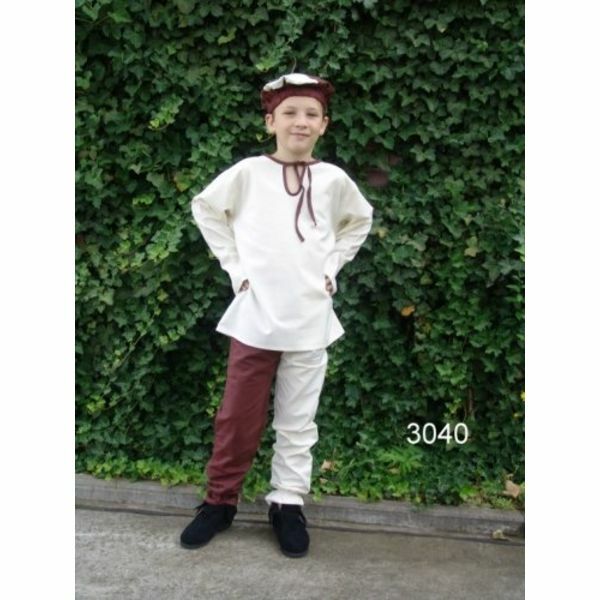 They are made of 100% cotton and are ideal to let children participate in living history or other historical events. 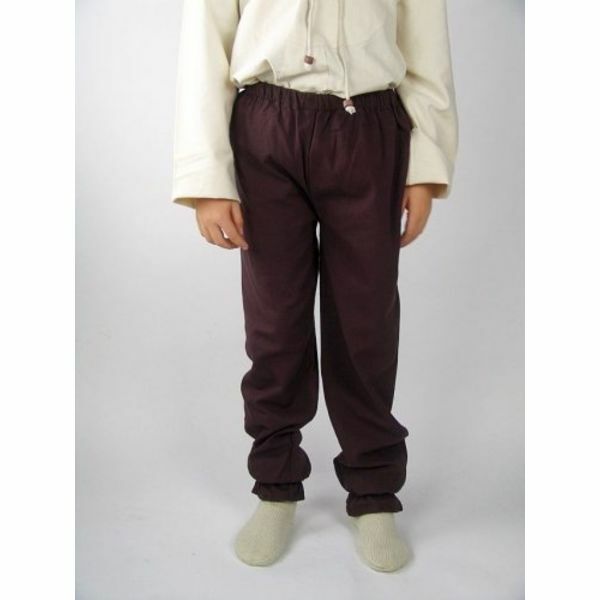 The trousers are available in the colours black, brown, cream, and in the mi-parti style in cream-red, cream-black, cream-blue, cream-brown. Laundry prescription: Hand wash, possibly hand wash program in the washing machine.